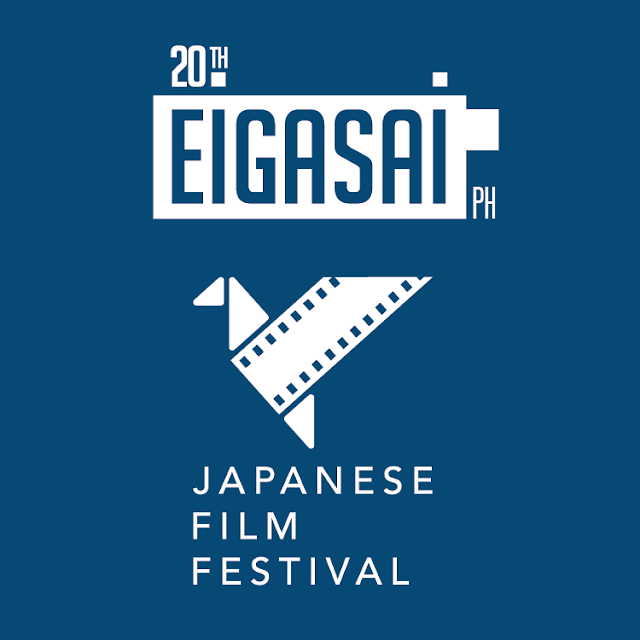 Shangri-La Plaza hosts Eiga Sai’s milestone 20th anniversary, with screenings of a roster of awarding winning films that will take audiences through decades of Japanese cinema’s different genres. Catch the acclaimed drama, comedy, animated and suspense films from July 7 to 16at the Shang Cineplex Cinema 2. Film enthusiasts and mall guests can also have the chance to hear Ryota Nakano, director and writer of Her Love Boils Bathwater, as he gives a director’s talk on July 8. 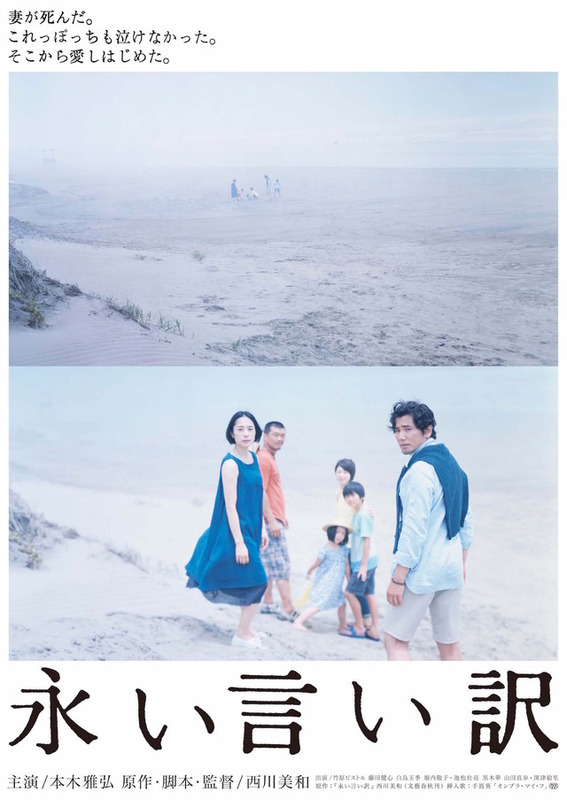 Her Love Boils Bathwater, winner of several prestigious Japanese movie awards, is the poignant story of a terminally ill matriarch who determinedly sets out to reconcile her family during the last remaining weeks of her life. Winner of the 1990 Cannes Film Festival FIPRESCI Prize, Grand Prize of the Jury, The Sting of Death, is the period drama about a couple trying to salvage their faltering marriage, after the husband’s secret love affair. 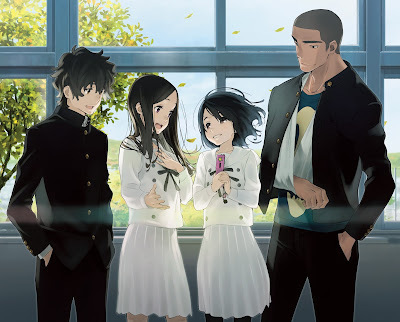 In Memories of You,university student Akira encounters Yumi, the little girl he used to tutor. Diagnosed with Leukemia, and with only six months to live, Yumi admits how much she wants to survive her illness to be with Akira. Next in the line-up is the Takita Yojiro helmed Best Foreign Language Film winner of the 81st Academy Awards. Departures follows a young failed cellist who stumbles across work as a traditional Japanese ritual mortician. Despite the crushing social prejudice, he eventually earns respect for the dignity of his work. The 2016 Seattle International Film Festival, Culinary Cinema and San Sebastian International Film Festival, Culinary Cinema winner,Tsukiji Wonderland, is the documentary about the iconic Tsukiji Market. 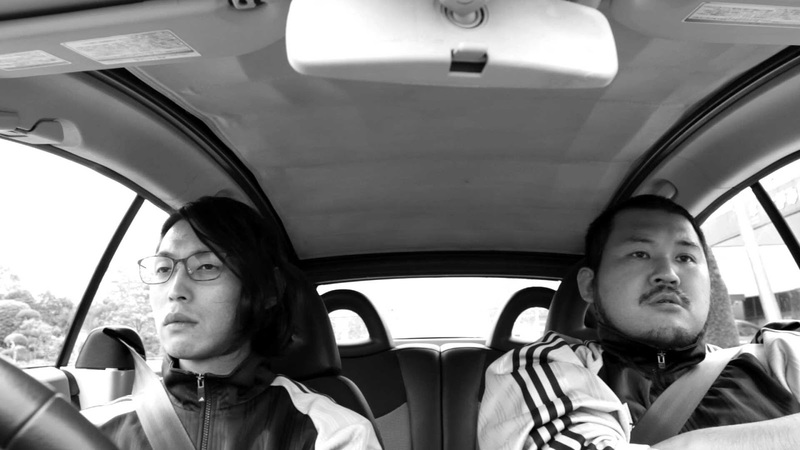 Filmed over 16 months, it closely chronicles this center of Japanese food culture as it prepares to be moved to a different location. 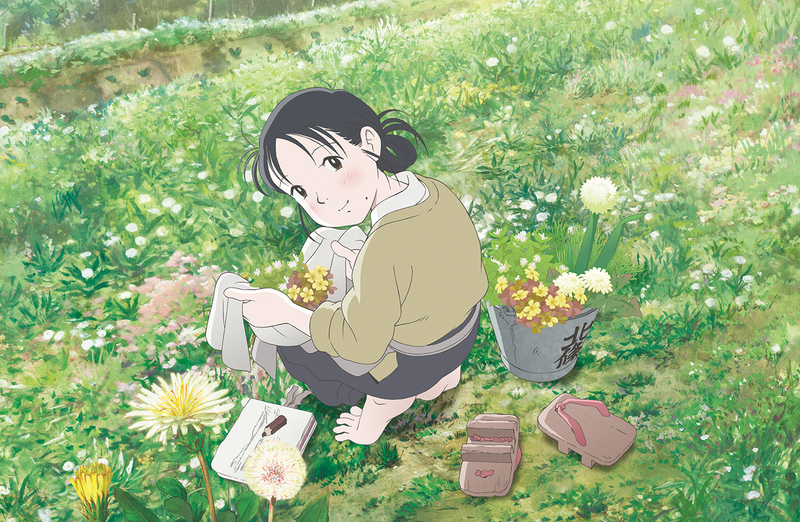 Winner of the Animation of the Year Award from the 40th Japan Academy Film Prize, In this Corner of the World captures the experiences of a feisty young housewife as she fights for happiness and a normal life in the midst of World War II. The Anthem of the Heart is an animated film about a young girl who loses her ability to speak because of a traumatic incident in her childhood. However, her outlook on life changes as she discovers the magic of music and friendship. Chihayafuru Parts 1 and 2 is a wonderful story about friends brought together by their passion for the traditional Japanese cards game of Karuta. 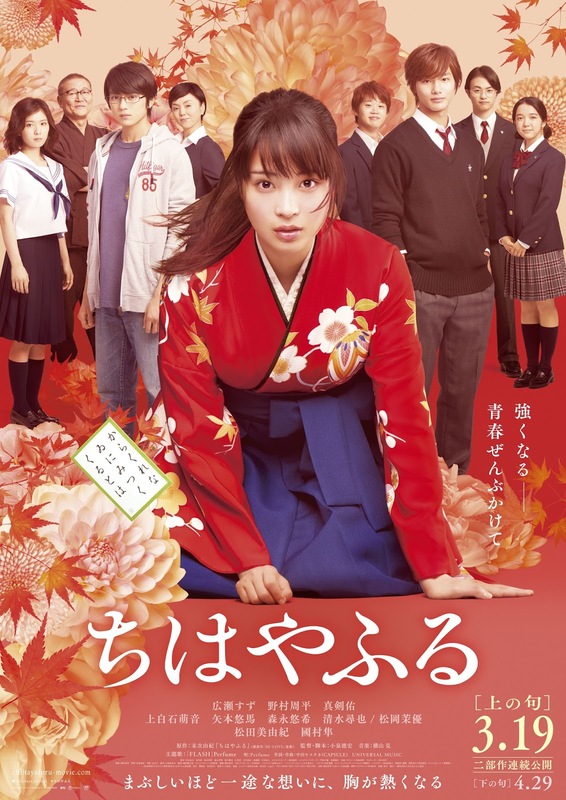 Determined to be the best, Chihaya forms a competitive karuta club with Taichi to prove that the game is more than just about old customs and to hopefully reunite with their estranged friend Arata. 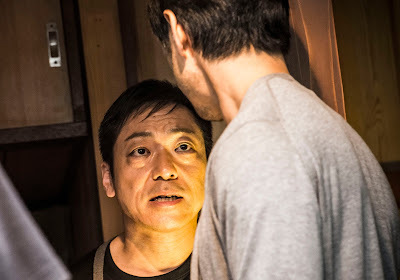 Japanese horror master Kiyoshi Kurasawa directs the highly acclaimed film Creepy, which follows former detective Takakura as he tries to figure out the behavior of his strange new neighbor, while his old colleagues enlist his help in reopening the case of a missing family. What a Wonderful Family, winner of the Officially Recommended category in the 2016 Shanghai International Film Festival and the 2016 Fantasia International Film Festival, is a heartwarming comedy about an elderly couple who sends their family into a panic when they suddenly decide to end their marriage of 50 years. The Magnificent Nine is a comic tale where nine merchants try to use their wit and wealth to save their town from poverty and the feudal lord’s harsh taxes without getting caught – or worse – executed. 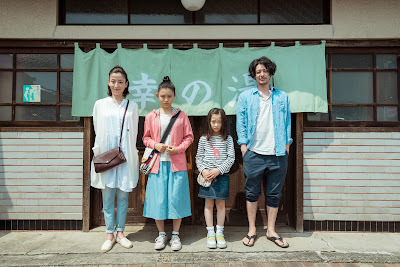 Winner in the 2015 Cannes Film Festival’s Un Certain Regard category, Sweet Bean is about a dorayaki shop owner who meets an elderly woman, Tokue, with her own wonderful recipe for the pancake-like snack filled with red bean paste. Their newfound partnership and booming business, however, is threatenedwhen an unkind rumor drives Tokue away. The Long Excuse follows an adulterous celebrity novelist who loses his wife in a bus accident. After faking the part of a bereaved husband, he meets Yoichi and his children who show him the genuine kind of connections he hasn’t experienced before. Winner of the Japanese Cinema Splash Award at the 2016 Tokyo International Film Festival, Poolsideman is a thriller about a lonely swimming pool lifeguard who accompanies his colleague to a neighboring town plagued by an epidemic. If Cats Disappeared From The World depicts a postman diagnosed with a fatal brain tumor who strikes a deal with the devil to prolong his life in exchange for making things – like mobile phones – vanish from the world. 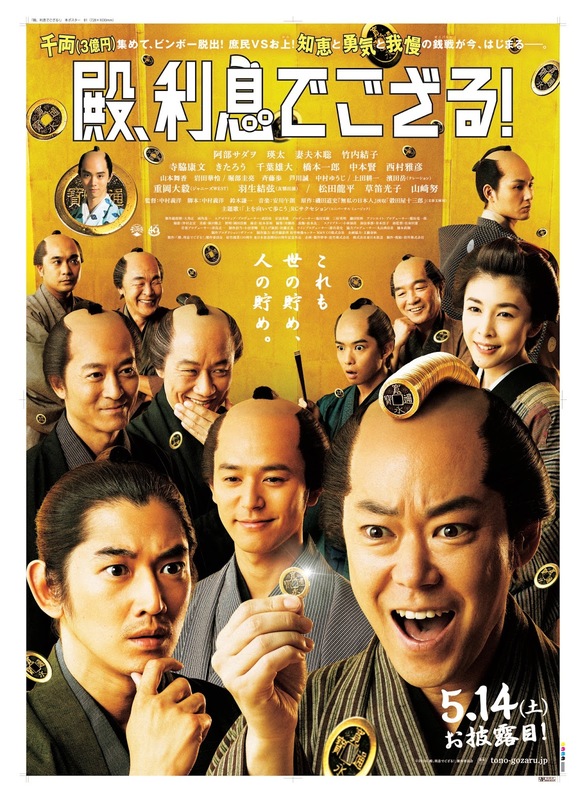 Bakuman portrays the gifted illustrator Moritaka who used to be afraid of working to death much like his manga artist uncle until he met the aspiring writer Akito. The two of them team up as manga artists to realize their dreams of writing for the biggest name in manga publications. The Ring faces off with The Grudge in Sadako vs Kayako. After university student Natsumi watches the infamous cursed video tape, she only has two days left to live before Sadako kills her. Her only chance of survival is to pit Sadako against Kayako, a vengeful spirit in a haunted house. 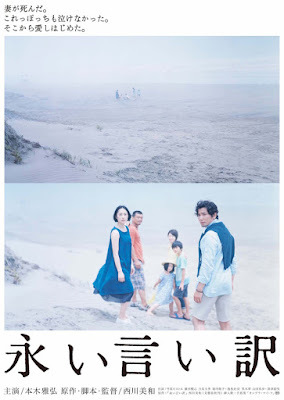 The Philippines’ Brillante Mendoza directs SHINIUMA Dead Horse, a film about an illegal Filipino immigrant in Japan who is deported back to the Philippines. Upon his return home, he discovers that his family has dispersed long ago and there’s no place for him to stay. 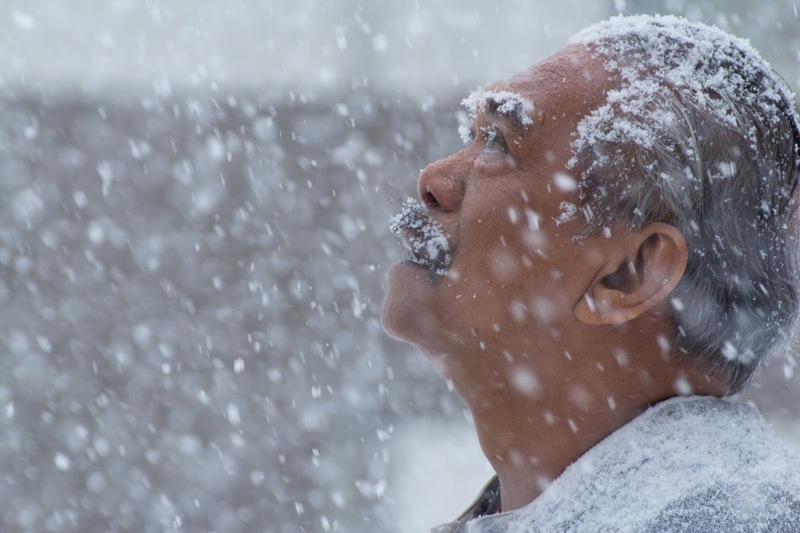 Pigeon by Isao Yukisada ocuses on an elderly Japanese man who is emotionally distant from his son and chooses to live in solitude on an estate in Malaysia, where he soon forms a bond with his new caretaker. 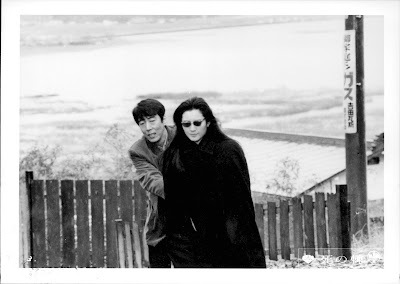 Beyond the Bridge, set against the backdrop of the Cambodian civil war and the history of the Cambodia-Japan Friendship bridge, tells the love story between a Japanese architect and a Cambodian woman whom he ends up leaving behind. Tickets are at P100 except on July 14, all the screenings are free of charge on a first come, first served basis. For inquiries, call 370-2597 or visit www.facebook.com/shangrilaplazaofficial. Follow the Shang on Instagram: @shangrilaplazaofficial.